In addition to our short courses in English language, we can develop and deliver tailor-made English courses to meet your requirements, or in specific subject areas for professional and academic groups. This course was designed for computer science students from France as part of their study abroad programme. It included languages theory - compiling techniques, probability and statistics, web development and mechatronics, as well as English language and UK culture. This course also included company visits to Hewlett Packard, the Bloodhound supersonic car project in Bristol, Bletcheley Park computer museum, as well as cultural visits to Oxford and Bath. We recently ran a four-week bespoke course in English for Tourism and Hospitality for university students from Thailand. We covered a range of subjects including eco-tourism, events tourism, business tourism, handling customer complaints and applying for hospitality jobs. After classes in the morning, students spent their afternoons focusing on social activities including a cream tea in the English countryside and a trip around Bristol harbour, as well as visits to local tourist attractions. We designed a six-week course for teachers in Vietnamese high schools which provided the opportunity for language development, sharing ideas and good practice and collaborative materials development. By the end of the course, the teachers had created extensive course materials to use alongside their designated course book in Vietnam. We designed a two-week CPD course for some university lecturers from one of our partner institutions in China. 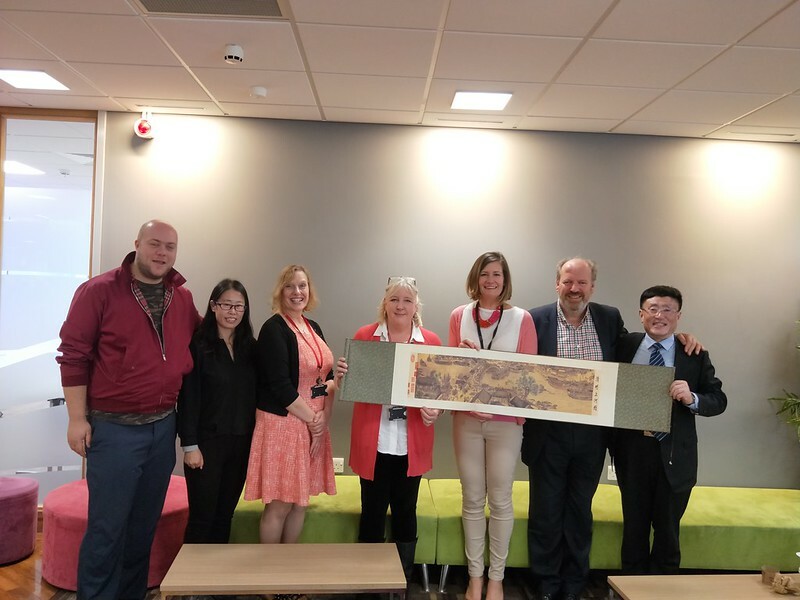 The aim was to develop an understanding of university teaching and learning methodology in the UK, so that they could take these approaches back and apply them in China. If you’re interested in having a course tailored for your group, please complete our bespoke short course enquiry form and email it to globalstudents@uwe.ac.uk with your enquiry and we’ll be in touch.